First, let me say there's debate which type of meat works best: pork or beef. It's a matter of choice. I used pork in this one, but beef would work, as well. Spices are another thing which are individual to taste, so sub where you like. Spray Slow Cooker with non stick spray. Add meat. Add spices to meat, then turn over and add spice to other side of meat. Pour water over the top. Cover and cook on LOW 10-12 hours until meat is 'soft' and shreds. NOTE: Slow cooker times can vary GREATLY. Depends on their size, their age, etc. I cook this at night, and put the meat in around 7PM. When I got up around 5AM, the house smelled incredible but the meat wasn't 'shredding', so I left it another 2 hours and it was perfect. Remove meat from slow cooker, trim away any fat, and shred with two forks. 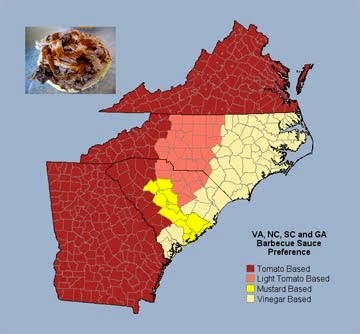 Yes, I think my sauce SWEET not spicy or vinegar based. Matter of taste. :) Though the vinegar based folks obviously have some screws loose...just sayin'. This is just ONE of many versions. It's the one my Grandmother used, and I love it. With the cayenne in the meat, this sweet sauce gives a 'bite' that's not 'OMG WTH is this burning my lips, mouth and throat off'. Combine all ingredients in a sauce pan and cook on MEDIUM HIGH heat until boils, stirring constantly. Reduce heat to LOW, cover, and simmer 15-20 minutes. Remove from heat and let stand 10 minutes. 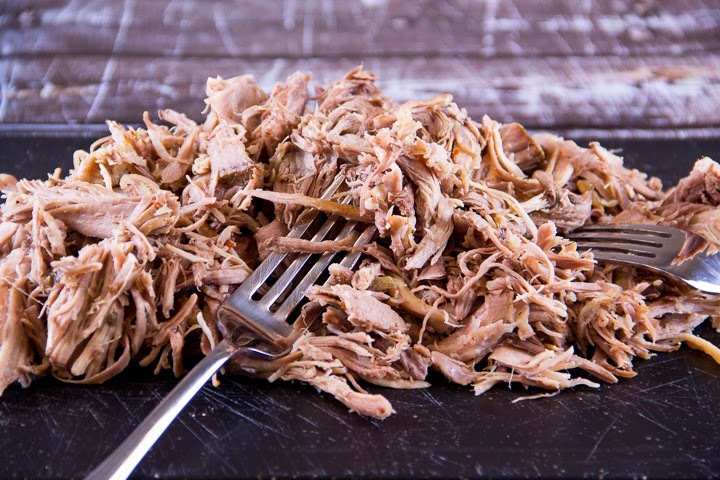 Pour sauce over shredded meat and mix well. Serve on any kinds of bun or bread (the 'Texas toast sort, toasted is AWESOME). Some add coleslaw, shredded lettuce, shredded broccoli, etc. There's truly a book to fit every taste: From 'dark romance' to Elves to Anniversary presents to exotic locations. Pick one up TODAY! 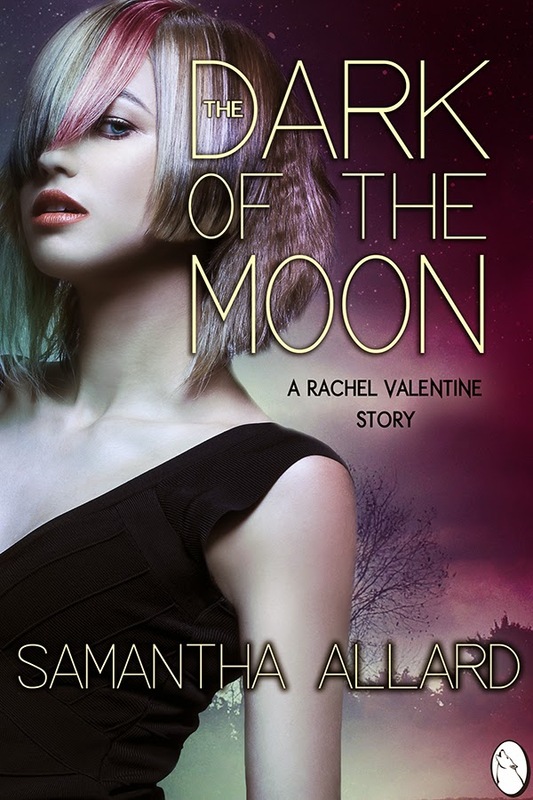 Today's Feature is a New Release from author SAMANTHA ALLARD. It's YA (Young Adult) so a FIRST here on the blog as a feature (and hopefully not the last). THANKS for being here today, Samantha. GOOD LUCK with your release! 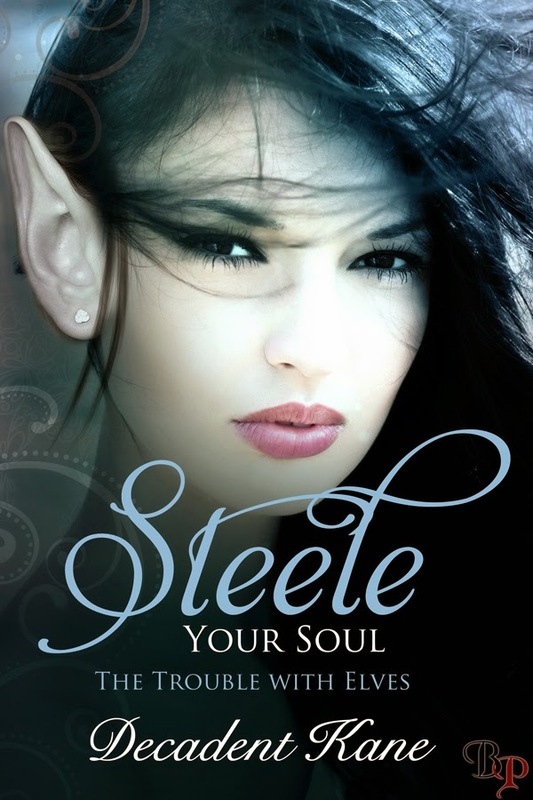 A missing brother, werewolves at war, and she's stuck in the middle. Rachel might not be your average girl, but even she has her limits. Three years ago her brother disappeared, and Rachel went off the rails quite spectacularly. Now she is trapped in a nunnery because she accidently blew up half the science department at her old school. One night she sees her long-lost brother in the crowd behind a reporter on television. There's no mistaking who he is, but getting her parents to believe her is a different matter. It leaves her one option: break out of the nunnery and travel to London to track him down. 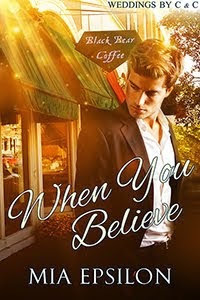 She's about to find out that things are never that simple and there are some secrets that are impossible to believe. Thank God the nuns hadn't searched through any of the books I brought. I specifically chose the Stephen King, figuring it was the safest one. It took me ages to hollow it out. There's enough money in here that no one would notice the slight difference in weight. 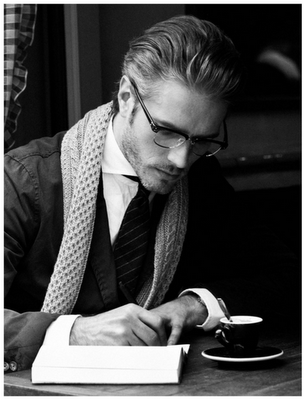 I flick through the wad of money, stopping when I catch sight of the fake ID, which adds a few years to my age. I use the blue rucksack stuffed into the box. I add the things I need inside. First the book, the money and ID still hidden away. A few items of clothes follow them, a skirt, a dress, T-shirts, and jeans. I'm looking forward to getting out of this stupid uniform. Hell, I'd burn it if I had time. Just leaving the cupboard, I notice a name on one of the boxes. Susan Towers. 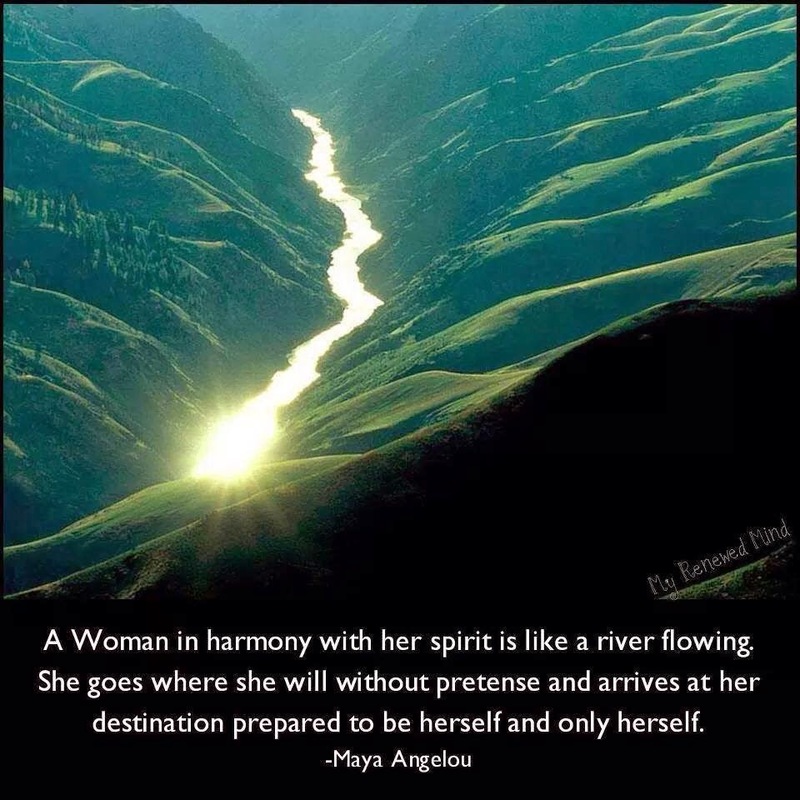 What had she told me about herself? Pausing at the door, I think. Come on, Rachel, think. She said something about makeup. She's a makeup student. There might be something I can use in her box. I slide the box down. One quick search through it and then I'll go. I nearly jump when I brush my hand against something soft and brown. So LOADS happening right now and can't wait to share! FIRST: PRINT BOOKS!!!! YES!!! HONEST TO GOD, HOLD-IN-YOUR-HANDS-AND-FLIP-PAGES PRINT BOOKS!!!!! WILL BE RELEASING INTO PRINT IN 2015. EXACT DATES GIVEN SOON. 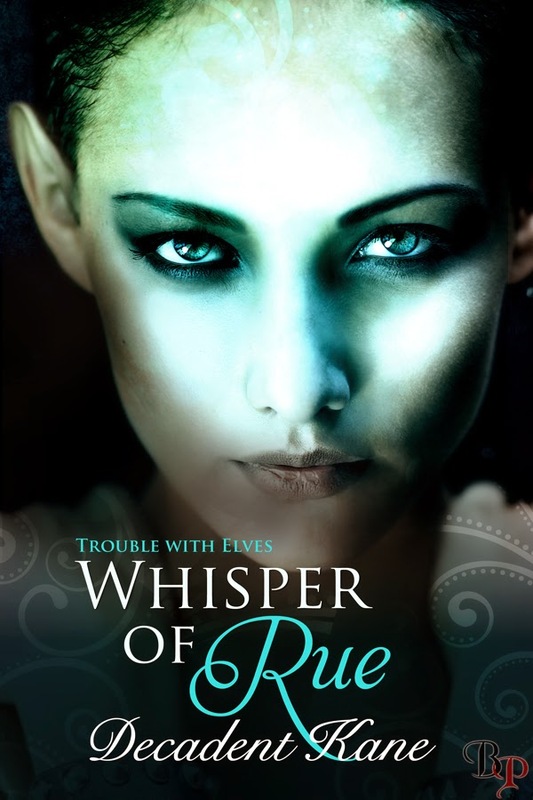 THIRD: THE WONDERFUL AND GLORIOUS ELVES FEATURED LAST WEEK ARE #1, #3 & 10 ON THE BREATHLESS PRESS 'BEST SELLERS' LIST!!! ISN'T THAT ELFFING FANTASTIC??? 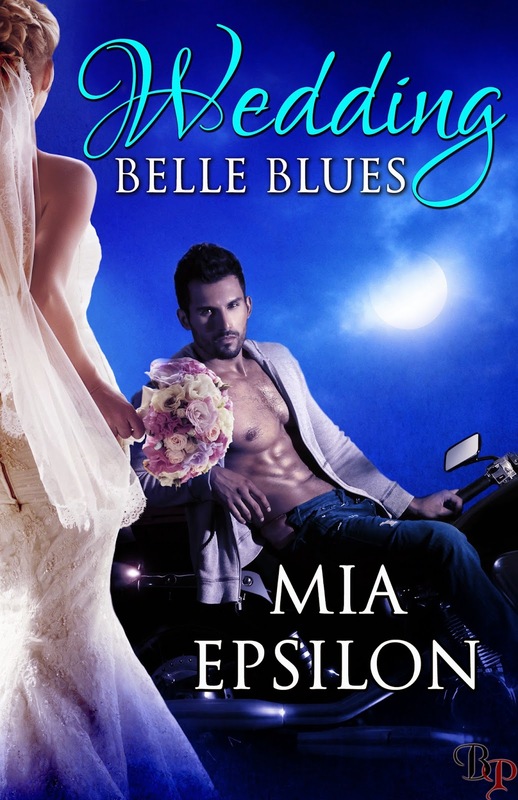 FOURTH: ALL THE BREATHLESS PRESS BOOKS ARE BEING RELEASED AS AUDIO BOOKS BY AUDIBLES! I used to listen to audio books on the 4 hour round trip drives to and from college classes. Now I listen while I do house chores, cook, etc. An excellent gift with Christmas coming in a few months! AND FIFTH, AND LAST: THERE'S A SPECIAL SALE ON THE BREATHLESS PRESS SITE ONLY THIS WEEK. 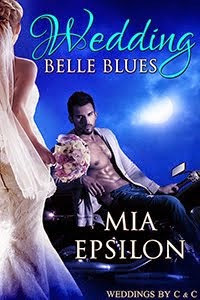 WEDDING BELLE BLUES IS ON SALE FOR ONLY .97 CENTS!!!!! A FULL LENGTH BOOK FOR LESS THAN A DOLLAR???? UNBELIEVABLE, EHH? GRAB IT TO READ BEFORE IT'S COMPANION, TAKE A CHANCE ON ME RELEASES IN 5 DAYS!!! 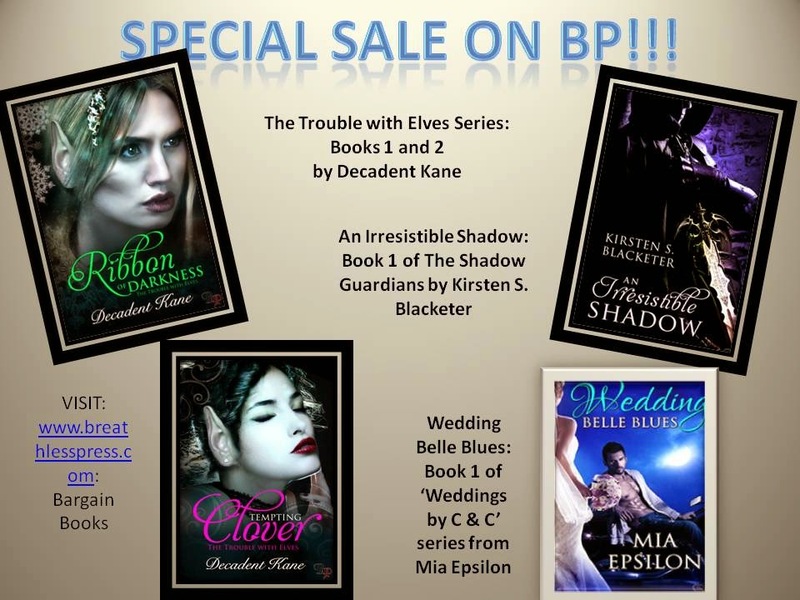 ALSO ON SPECIAL: BOOKS 1 AND 2 OF THE ELVES AND MY ALL TIME FAVORITE HISTORICAL, AN IRRESISTIBLE SHADOW! A HUGE THANK YOU to Joren...I mean ALL of Decadent Kane's amazing and wonderful elves! I had a blast this week with Joren... I mean EVERYONE, Pepper, Ribbon, Clover, Cayenne, Rue and all the Joren... MEN as well. Come back anytime. You're always welcome. ON SPECIAL THIS WEEK 9/19 -9/25 for .97!!!!!!!! ON SPECIAL THIS WEEK 9/19 - 9/25 for .97!!!!!! 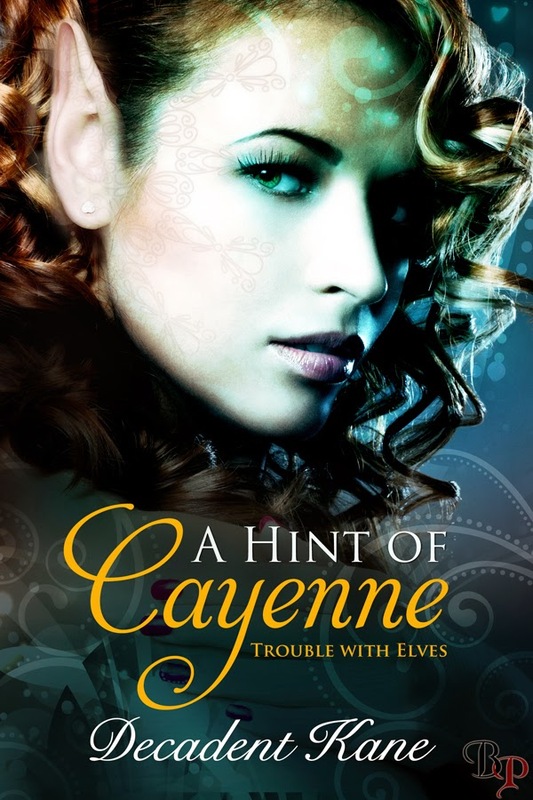 As the fifth book in the series, Rue has quite a bit riding on her, not to mention the life of an innocent elf. A little magic goes a long way... and don't you know bad guys are not the ones to be attracted to...silly elfess, bad guys are made to be broken. After Rue walks into her home, there's a magical earpiece and a mysterious letter waiting for her. On the other end of that earpiece is a tortured soul, whose life is on the line if she doesn't do exactly as Gage Evans, the voice in the earpiece, says. Pissed that the male elf has her at his bidding because she can't just let someone die, she follows his instructions. 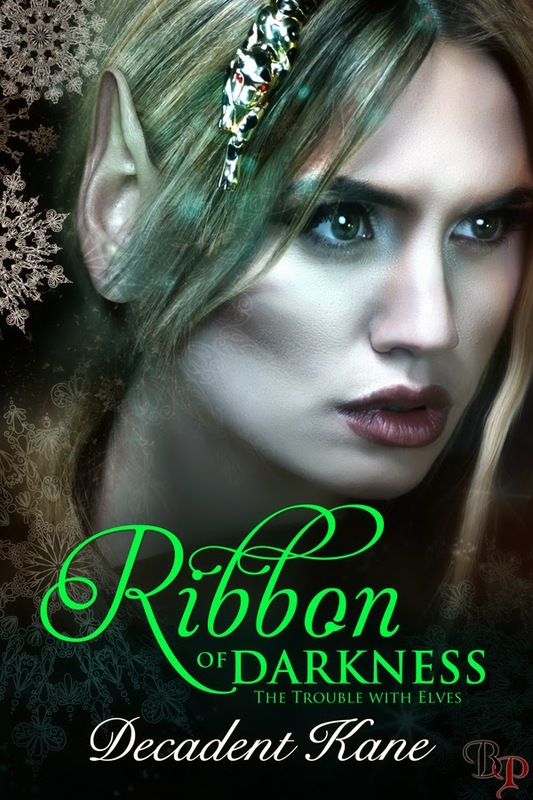 They not only lead her to the tortured elf, but the killer of her father as well. When she lets loose a powerful magic and is thrown in a dungeon with Mr. Evans, she'll have to keep control of her senses to figure her way out of a place with no doors, or windows, and damnit why wasn't she born with the elven gift of blinking magically away? Find it in e-book form: Coming Sept. 26th 2014! Want it now in a print copy? Buy the print edition with this as an early release featuring all 5 books in one.